For more information see the official green card guidelines for the United States. 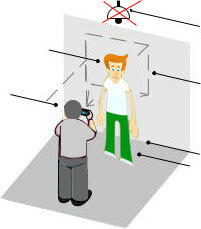 Not sure your photo meets official government requirements? Upload to our Facebook page and our specialists will help out!